Are you building a private cloud, but don’t have the budget for VMware, don’t have the stomach for OpenStack, and don’t want get locked in to a proprietary hyper-converged architecture? 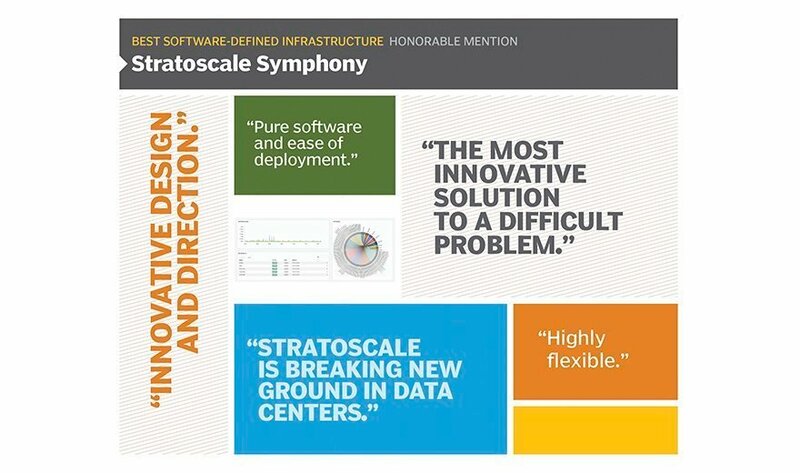 Modern Infrastructure readers feel the same as you, and recommended Stratoscale as a software-only software-defined storage stack that offers most of the functionality of commercial offerings, extensive scalability, and less of an up-front integration effort than running on open-source OpenStack. Bezeq is an Israeli telecommunications provider that recently began offering infrastructure as a service (IaaS) to its business customers based on Stratoscale and commodity hardware. "We like to do things on our own, in a way that will cost the least money," said Arik Sudman, department manager for systems and storage. But because the startup uses OpenStack APIs, it makes it easy for Bezeq to extract itself from it if it decides to change directions down the road. But for now, Stratoscale is firmly in Bezeq’s plans: Down the road, it plans to evaluate it to replace existing VMware systems. What products do you use for software-defined infrastructure?